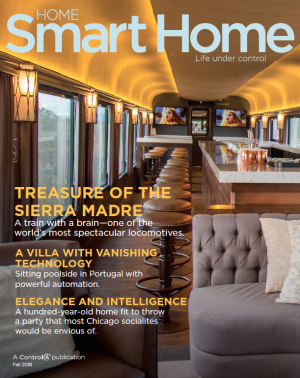 Smart Home Professionals: Malibu Wired Inc. 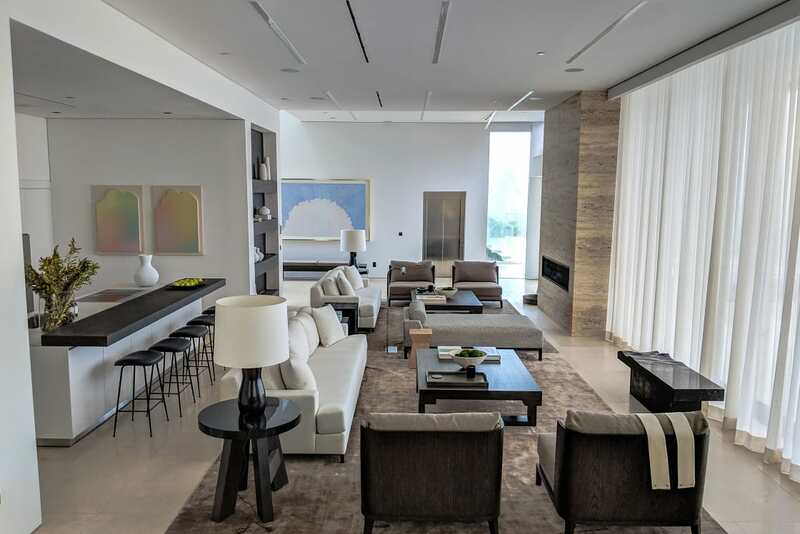 This luxury condo located in Bel Air, California embodies the elegant, connected style of living that Control4 smart home technology provides. 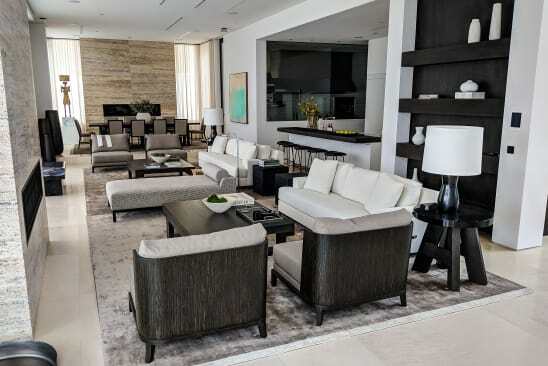 The tranquil space is completely connected with a Control4 technology package, offering ease and comfort when home as well as peace of mind close to the action of downtown Bel Air. Open great room entry with KNX keypad shown under iPad surface mount by iPort on wall to connect distributed audio, lighting system, TV on a 16x16 4K video matrix, climate control, pool control, and fireplace control. Elegant dining area with KNX lighting, distributed audio, and fireplace control. 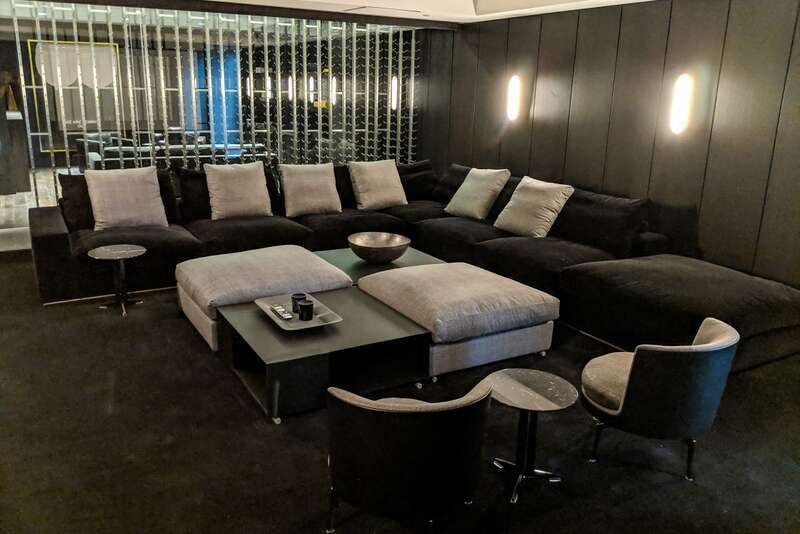 Home theater complete with Sony 4K projector on a fixed 120” screen, waterfall surround sound system with dual in-wall subs, Sony surround sound receiver, and iPort Lux iPad docking station on the wall.